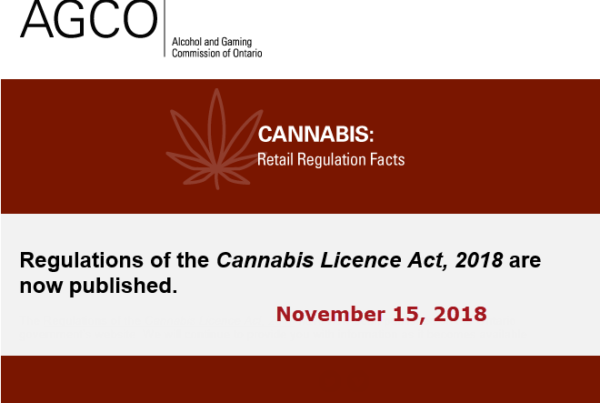 If you operate in Canada, you might wonder why you would need TechPOS Cannabis Software Solution on top of Federal and/or Provincial Reports. If you want to grow and scale your business, you need a way to capitalize on your data and turn it into business results. Without utilizing an advanced solution like TechPOS, all you’re doing is the bare minimum. Federal/Provincial reports are only reports, not a compliance tool. Our Compliance-Ready TechPOS will keep you compliant with ease while automating all your required reporting and allowing you to gather and analyze your data so that you can take your business to the next level. As a business manager, nothing is scarier than having 15 sets of hands playing in the same system, especially when that system directly impacts your compliance. 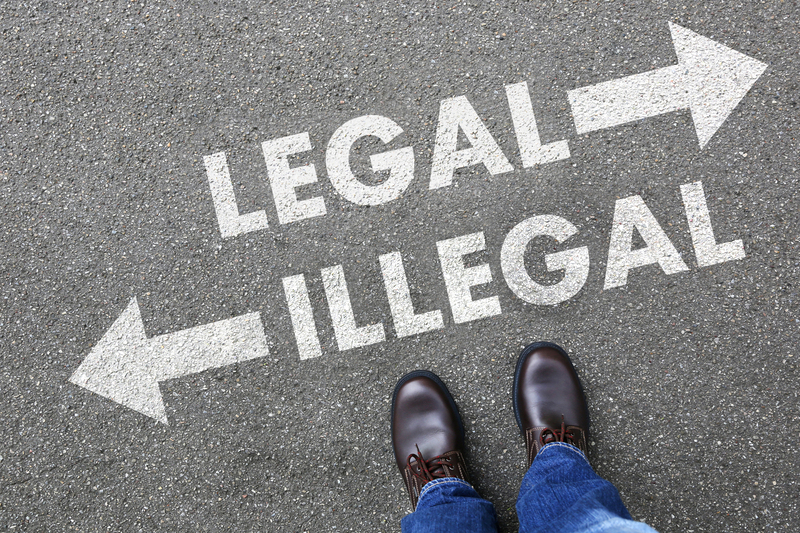 We offer detailed forensics reports logging every single action performed in the system, including the person responsible and the date/time of the change. You can even restrict users from performing certain actions and run a tighter ship. Under most provinces’ regulations, you could face an audit of your business’s inventory records at any given date and time, with minimal notice. Our system keeps everything you’ll need to present a clean and compliant operation with ease. What are your best-selling products? 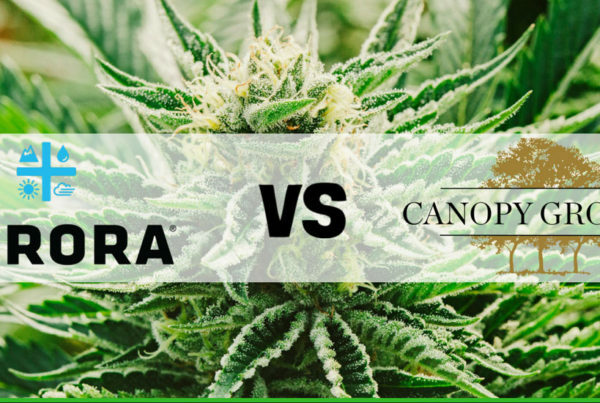 Top selling budtenders? If you want to grow your business, you need data that you can analyze and turn into actionable results. 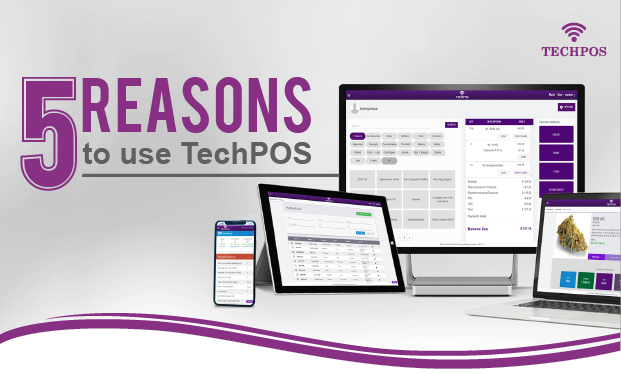 TechPOS provides the most granular cannabis track and trace data available for every stage of the cannabis seed-to-POS life-cycle, for every license type. Compliant labels are complicated. We’ll make it easy with our labeling tool that is fully customizable to include all compliance related details, as well as any other info you’d like to see such as your contact info and more. Our industry is constantly going through unprecedented change by implementing new rules and regulations that are always in flux, not to mention the potential growth of your business in a new and blossoming industry. It’s hard to predict what you’ll need in 6 months, in 2 years, and beyond that, but with a system that is highly flexible and customizable, you’re ensuring that you’ll be in good hands, regardless of what may come in the future.